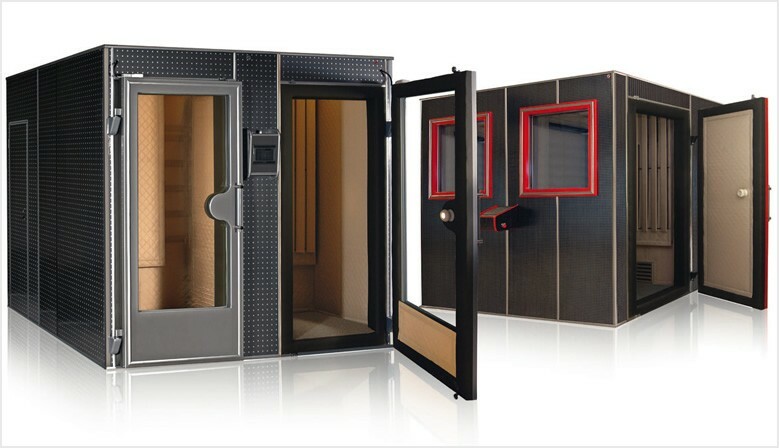 The cryosauna is a whole body cryotherapy equipment. The cryosauna can treat around 20 patients in an hour's time. The Whole Body Cryotherapy chamber is available to treat 2 to 5 people, the CRYOCHAMBER are composed of preliminary room and main room.. Whole Body Cryotherapy has been developed in Poland for more than thirty years and is now ready for use. It can be profitably used in high level sport as well in medical environment, or fitness centres. The effects of very strong intensity, short-duration cold on our system, are manifold and positive. They go from reduction of recovery time after an effort or a shock, through temporary attenuation of the feeling of pain, up to the increase in physical and psychic tonicity. Our cabins are like traditional sauna ones (hot), and the only imply a minimum of constraints for installation. They run on liquid nitrogen and are economical of place and function costs. We are the pioneers on the matter in France, and any query you’ll bring will enable us to make this advanced technology, in full expansion, better known to the public. Our whole body cryotherapy devices has a medical CE. Our whole body cryotherapy devices are guaranted parts and hands works for 24 months after their receptions. Criotec offers you the opportunity to purchase a maintenance contract for a period of 5 years including a technical visit annually. 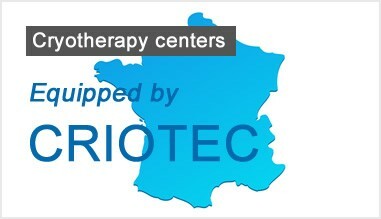 CRIOTEC was created in November 2005 for sale, install and maintain in France Whole Body Cryotherapy devices made in Poland using liquid nitrogen as a refrigerant fluid, designed and produced by the Company JUKA , a world leader in this field. Whole Body Cryotherapy is currently being developed in the US, especially for the physical preparation of basketball players playing at the NBA level. In England it is particularly used for the physical preparation and recovery of rugby. In Poland and elsewhere in Eastern Europe it is mainly used in hospitals and in centers Wellness and Fitness training (Hotel SPA).